Watch any match at the World Cup and you’ll see a bank of photographers stretching along the entire length of the pitch, clutching huge white or black lenses as they capture the action unfold in front of them. But what exactly are the cameras and lenses these agency and press photographers using? Below we take a look at some of the key items of camera kit that’ll be the mainstay of most of theses photographers for the entire length of the World Cup. For jobbing sports photographers, resolution often plays second fiddle to durability and performance, which is why you’ll likely see large a bulky Canon EOS-1D series and Nikon Dx series cameras welded by pros pitch-side at the World Cup. Heavily weather-sealed and constructed from tough magnesium alloy, cameras like the 20.2MP EOS-1D X Mark II or Nikon’s 20.8MP D5 can have a pretty tough life, getting knocked, drenched and dropped. While the resolution of their sensors might not even be able to match cameras costing a third of the price, the full-frame sensors in these two flagship cameras are capable of delivering stunning results at high sensitivities that just wouldn’t be possible with most other cameras. Essential if you’re going to be working in poor light and need to be able to freeze the action, while the highly sophisticated autofocus systems of both cameras means they can be capable of tracking even the most erratically moving footballer round the frame. While photographers are likely to have a couple of flagship bodies like this slung over their shoulders, they’ll also potentially have a higher resolution DSLR or two at their disposal as well, with cameras like the 30.4MP Canon EOS 5D Mark IV and 45.4MP Nikon D850 ideal for commercial assignments where a higher pixel count is required. 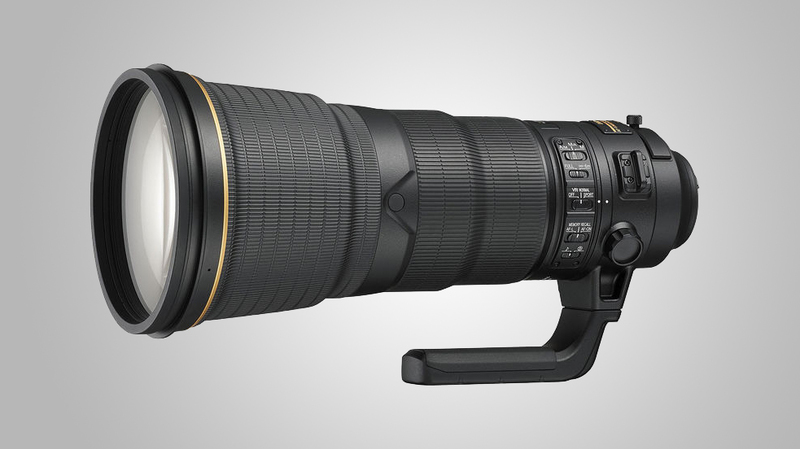 The main lens for sports photographers is a 400mm f/2.8. These large pieces of glass allow photographers to fill the frame with their subject, while the large and fast maximum aperture affords them plenty of flexibility. Not only does it allow them to isolate their subject, but the fast maximum aperture also helps them keep shutter speeds high (when combined with the excellent high ISO performance of the Canon EOS-1D X Mark II and Nikon D5), while it also means photographers can attach 1.4x and 2x teleconverters to them to extend the reach without restricting AF performance. The latest generations of 400mm telephoto primes are the Canon EF 400mm f/2.8L IS USM II and Nikon AF-S 400mm f/2.8E FL ED VR, while Sony’s also just announced the FE 400mm f/2.8 GM OSS, its first dedicated telephoto prime lens for its full-frame range of mirrorless cameras. 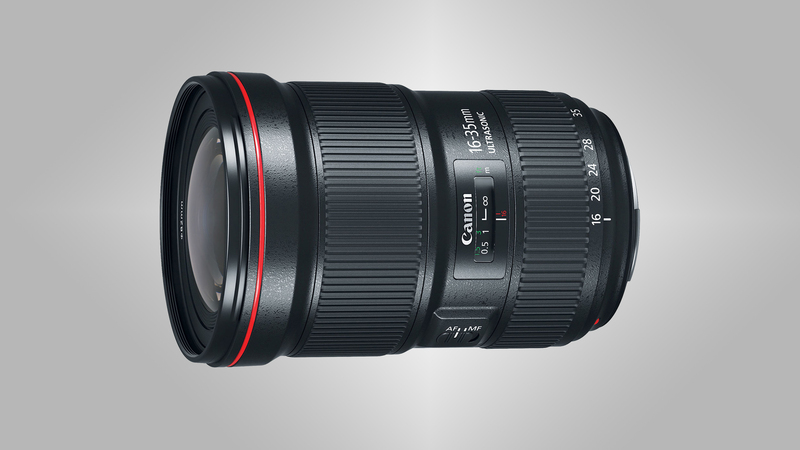 As well as a 400mm f/2.8, a second camera body is likely to have a 70-200mm f/2.8 telephoto zoom on the front. This means that photographers can easily swap to this should the action come in close. It’s not all about telephoto lenses for shooting football. 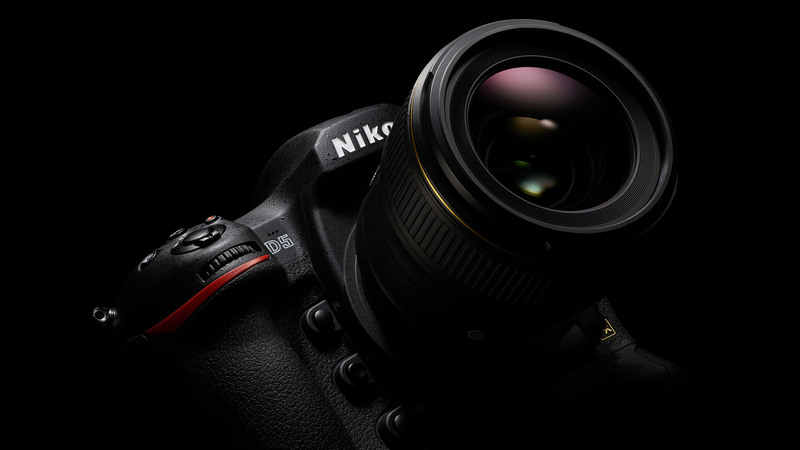 There’s likely to be a 16-35mm f/2.8 or 14-24mm f/2.8 likely to feature prominently in a sports photographer’s kit bag. This has a number of uses, from capturing those scene-setting shots of the entire stadium, to the end of the match when photographers will scramble to get the reaction of players. These lenses will also be used when cameras are positioned remotely behind the posts, allowing photographers to capture a goal, even if they’re positioned at the other end of the pitch. The humble 24-70mm f/2.8 also has its place - it may not be quite as glamorous as some of the other lenses her, but it can get incredibly versatile for a range of shooting conditions, and can be really handy when the action is right in front of the photographer. Shooting with a large and heavy lens like a 400mm f/2.8 means that some form of support is essential, and a monopod is perfect for the job. While a flashgun is impractical for shooting action with a 400mm in a floodlit stadium, a speedlight can be really handy when shooting player reactions at the end of the match, allowing photographers to easily freeze their subject and add a nice bit of illumination. 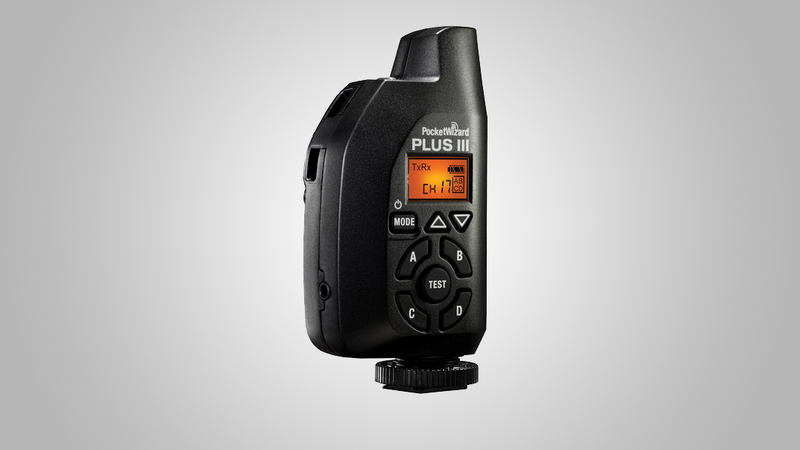 Another key accessory is some remote triggers like PocketWizard’s Plus IV system. This allows photographers to remotely trigger there cameras that they’ve positioned elsewhere round the pitch. Featuring built-in radio transmitters and receivers, they don’t require direct line-of-sight like infrared triggers do, while they can have an impressive range up to 500m. Finally, one accessory that a sports photographer at a football match wouldn’t be without is a little fold away camping stall. Nobody wants to kneel for 90 minutes, so these allow photographers to shoot in relative comfort from a nice, low-down shooting position.